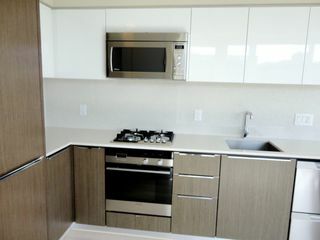 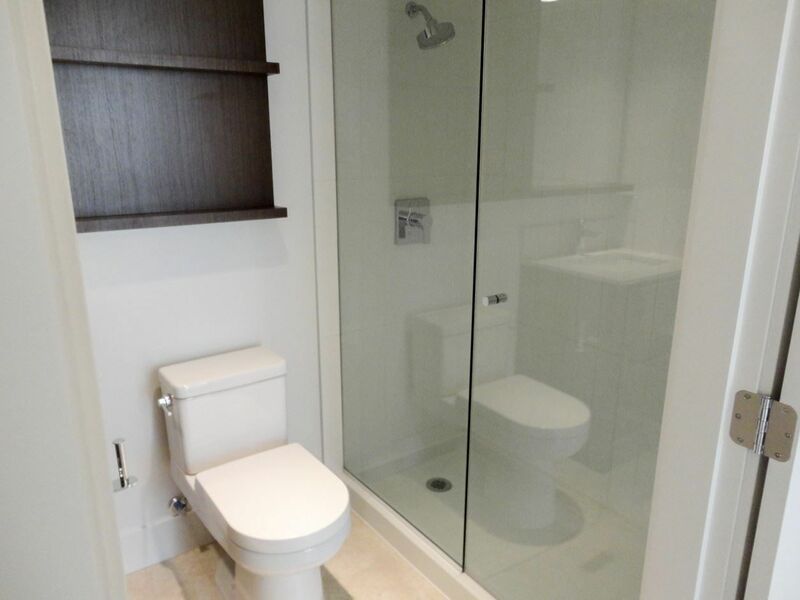 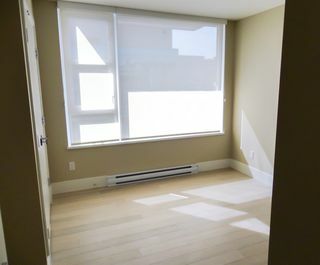 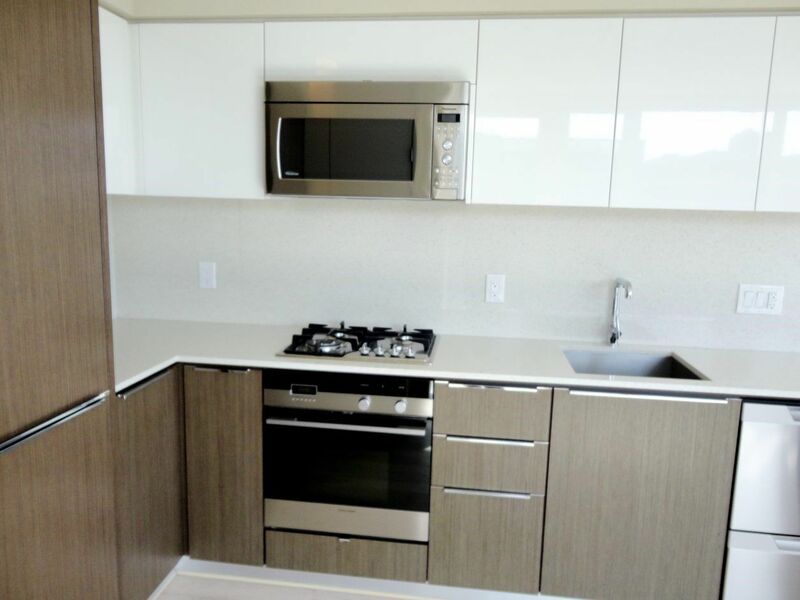 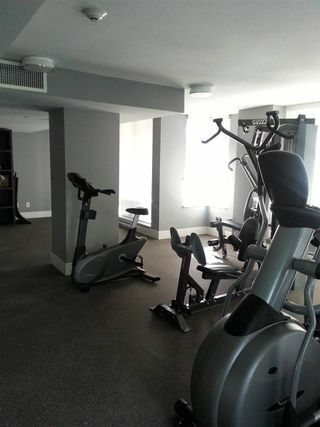 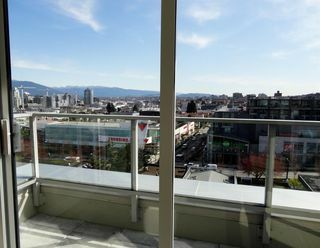 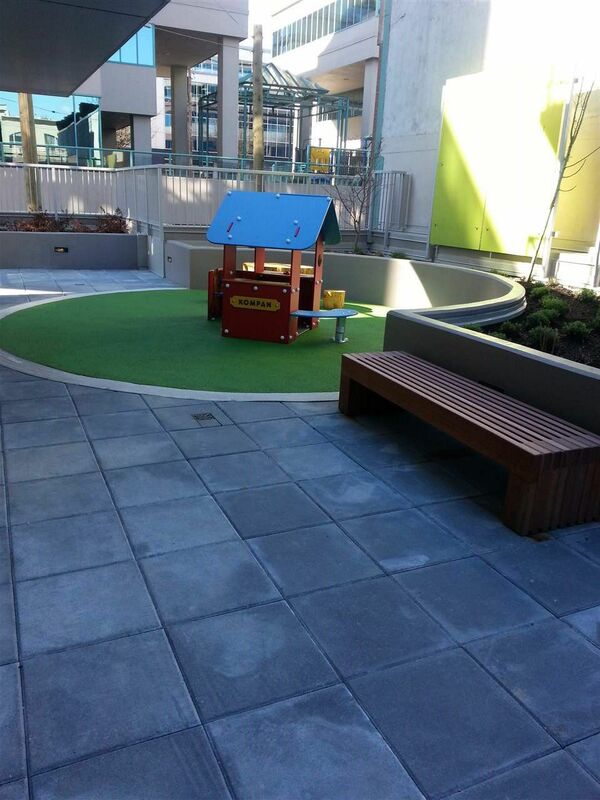 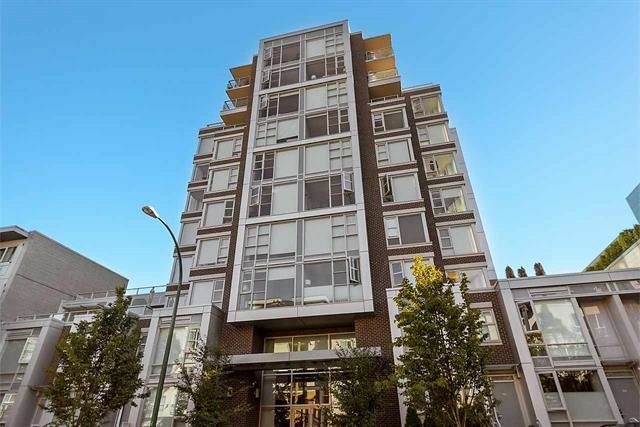 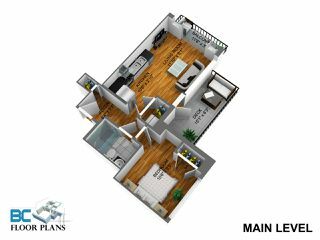 Rarely available penthouse unit at Cambie+7! 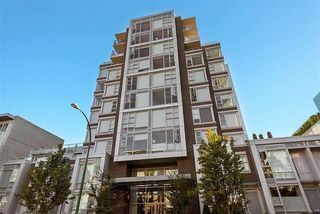 Enjoy the convenience of living steps from shopping & restaurants along Cambie Corridor, Canada Line, the seawall, and Olympic Village, while being minutes from downtown Vancouver. 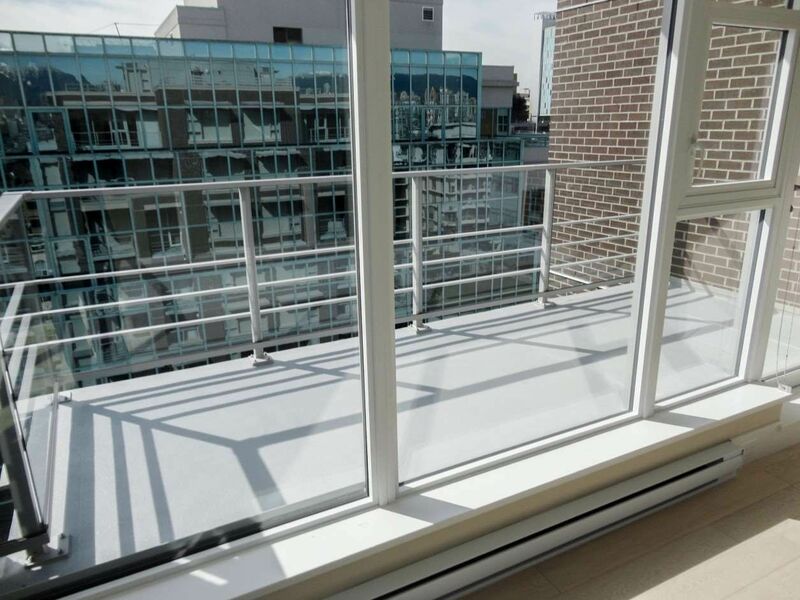 This bright corner suite features a functional layout & TWO large balconies - perfect for enjoying 180 degree southeast views! 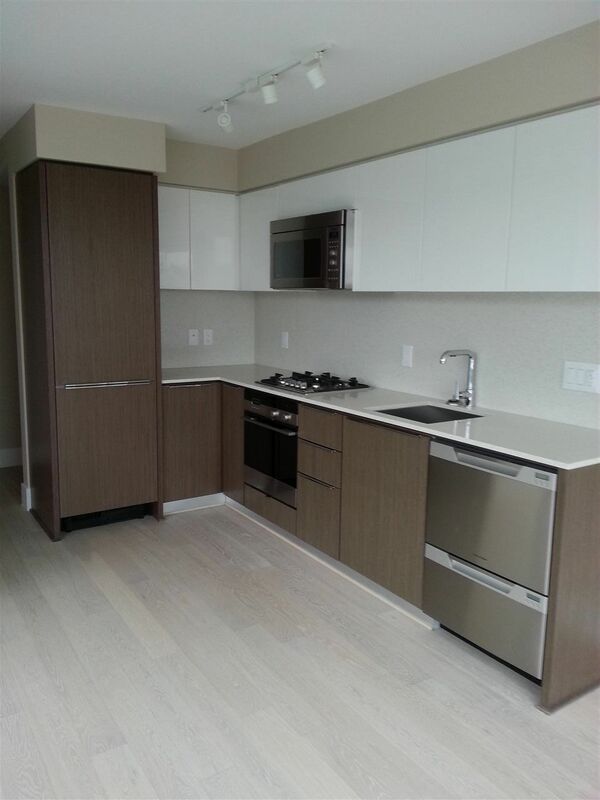 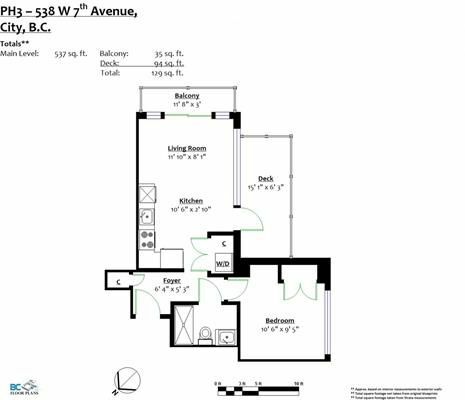 Modern finishes include hardwood floors, stone counters & stainless steel appliances. 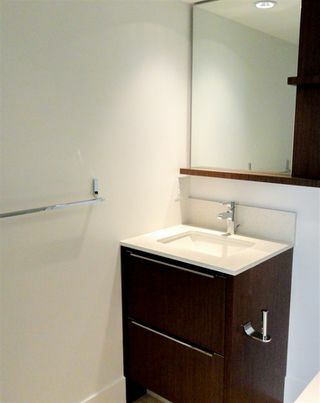 1 parking stall & separate storage locker.